You’re in for a real treat again in July We re bringing the Funny to Scunny once again with the 5th Com-Indie at Café INDIEpendent featuring the 2nd preview special with Steve Bugeja. Hosted by Jed Salisbury (Funny Scunny Champion 2014) and support acts Patrick Draper and Fran Jenking with the usual audience interaction from Gary Jennison. For Halloween we attended a Halloween party and then onto a number of venues throughout the town centre. And it must be said that Henry’s probably topped the décor and effort for us personally. The floors were covered with winter leaves and the unused bars covered in black sheeting with clear plastic sections warning of dead inside. Kinda like the typical zombie movie or walking dead scenario. Also on our night at Henry’s we learnt the sad news of this being it’s last weekend open. Known as our only licensed club the demise of the venue has become clear with the younger revellers who go out every weekend choosing other places to party. We passed Sphere bar and popped in there for a drink, this place really does get forgotten about so we kind of just made our own private party for a while before heading to see where all the people were at. So where did you go on Halloween? What did you think of it? Have you got any good photos? Fancy reviewing it? John McCullagh & The Escorts with support from PUSHER + more TBC. Friday 7 November to be held at Café INDIEpendent on Scunthorpe High Street. The proceeds of the gig will be donated to Macmillan Cancer Support. So it’s all for a great cause. The tickets are priced at £7 and there is a limited number available. You can contact Tacheless Promotions for tickets or pop into Celebrate Party Shop on Robert Street. Doors open at 8pm. With support from Pusher & The Marras. 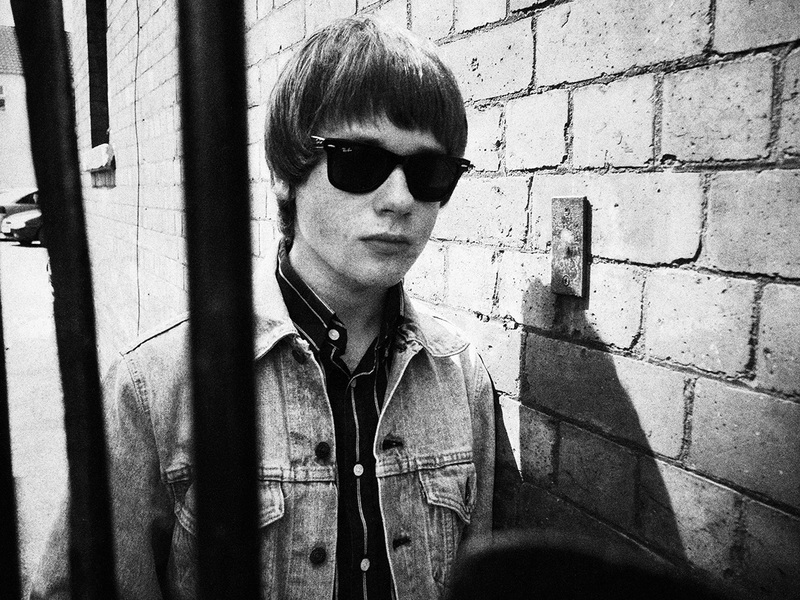 JOHN MCCULLAGH who returns with his third single, co-written and produced by John Power (The La’s, Cast) and featuring his new backing band The Escorts. John Lennon McCullagh is a fifteen-year-old from Doncaster, South Yorkshire. He’s been playing guitar and writing his own songs since he was twelve. Having returned with his family from several years in Australia to the UK in late 2012. Over the past year or so, John has played with the likes of Richard Hawley, The Strypes, Alabama 3, The Enemy, Reverend & The Makers and many others. His main comparison I’ve seen and his main influence is Bob Dylan. 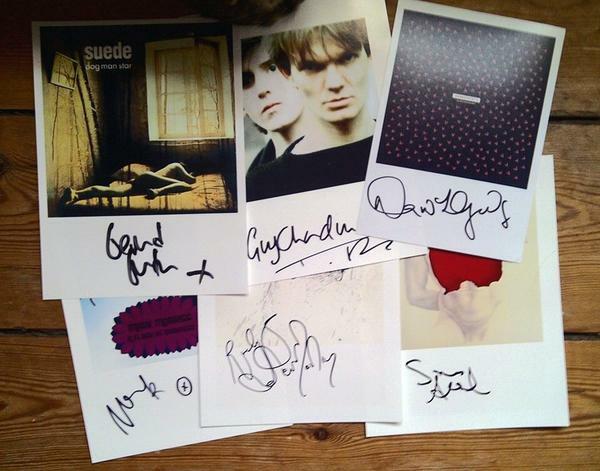 ALL PROCEEDS TO CHARITY SOME SIGNED GOODIES TO WIN // RAFFLE OR BUY!! !